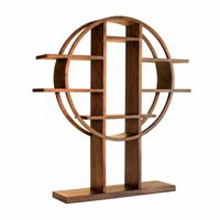 For your favorite books we think you will enjoy our Asian bookcase collection. 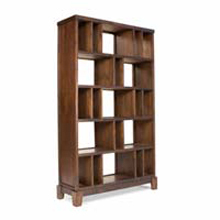 Made from sustainable woods such as plantation teak and reclaimed mahogany these bookcase are built for more than just looks. Click on the images above for details and prices and be sure to bookmark this site. 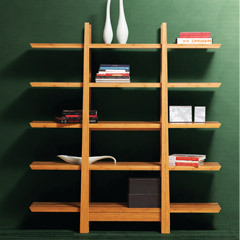 A good bookcase can take a dull room and pump some life in it again. 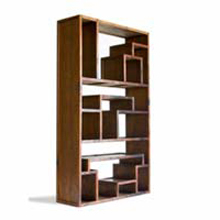 Display your treasures in style or organize your office. 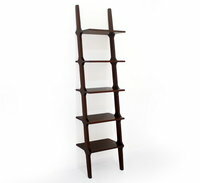 Whatever you needs our bookcase collection might be just what you need to complete your Asian furniture collection. 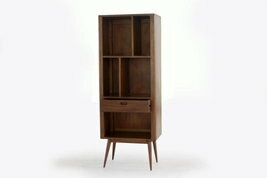 We only carry solid wood furniture made from the finest eco friendly timbers. No veneer, no particle wood and no nails. Just solid handcrafted mortise and tenon joinery and beautifully treated and restored wood. 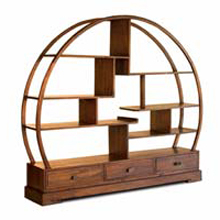 After all, when you’re buying exotic furniture you don't have to settle for exotically made too!